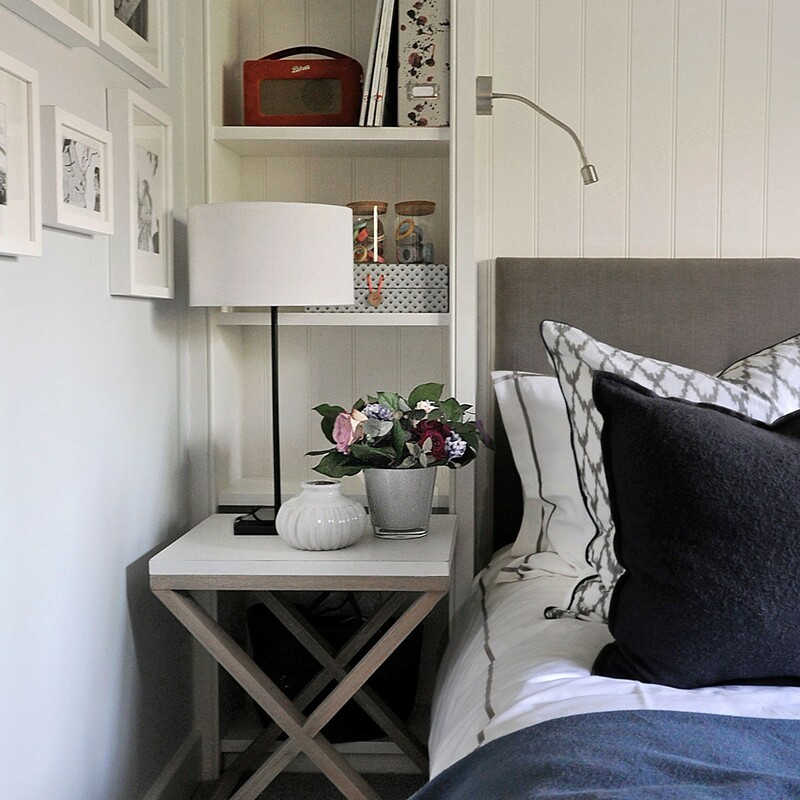 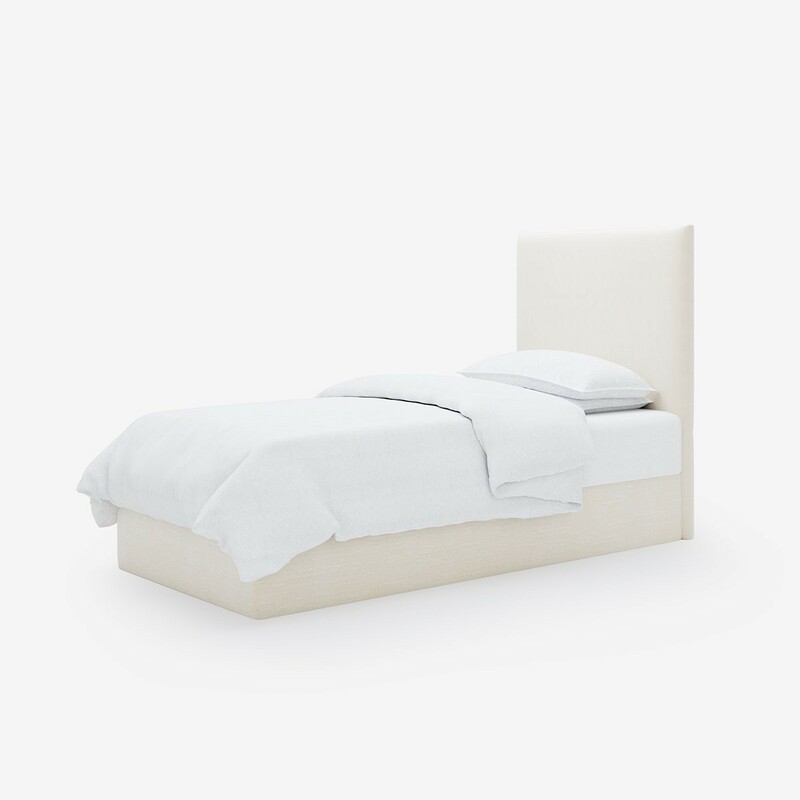 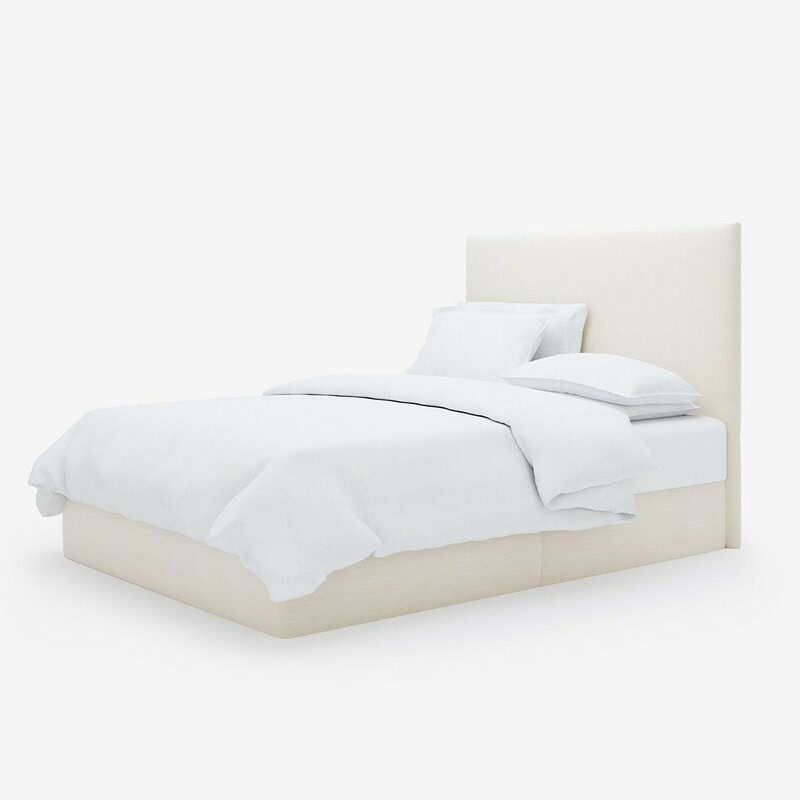 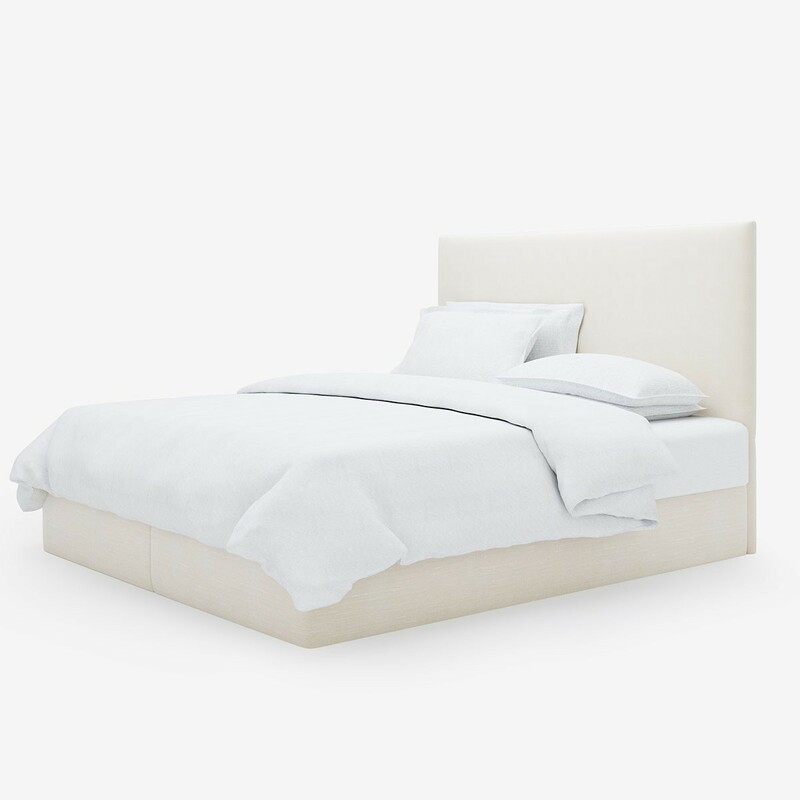 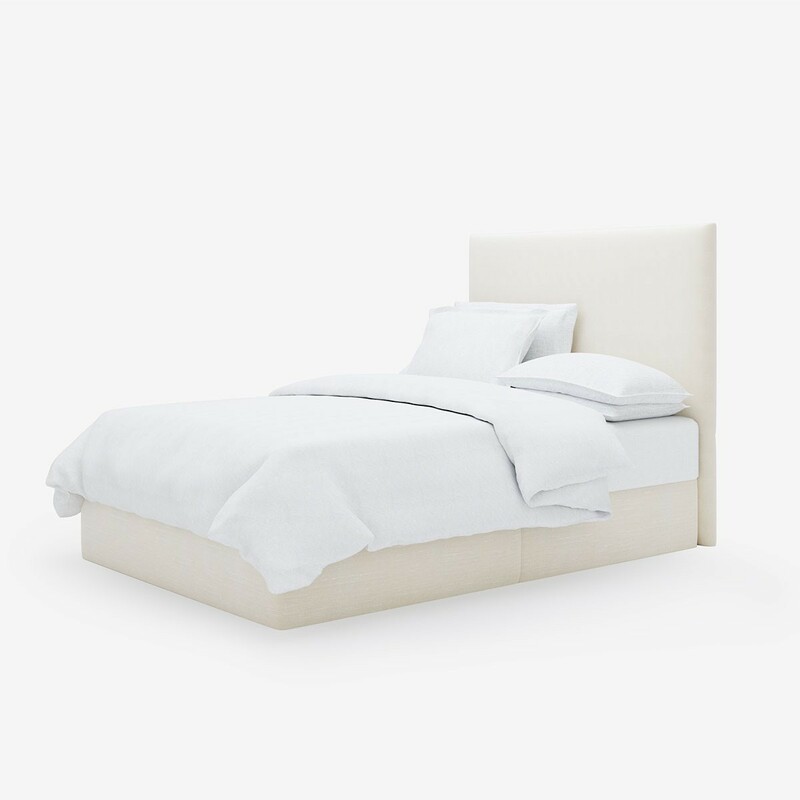 With a streamlined shape and contemporary style, you simply can’t go wrong with this tailored headboard. 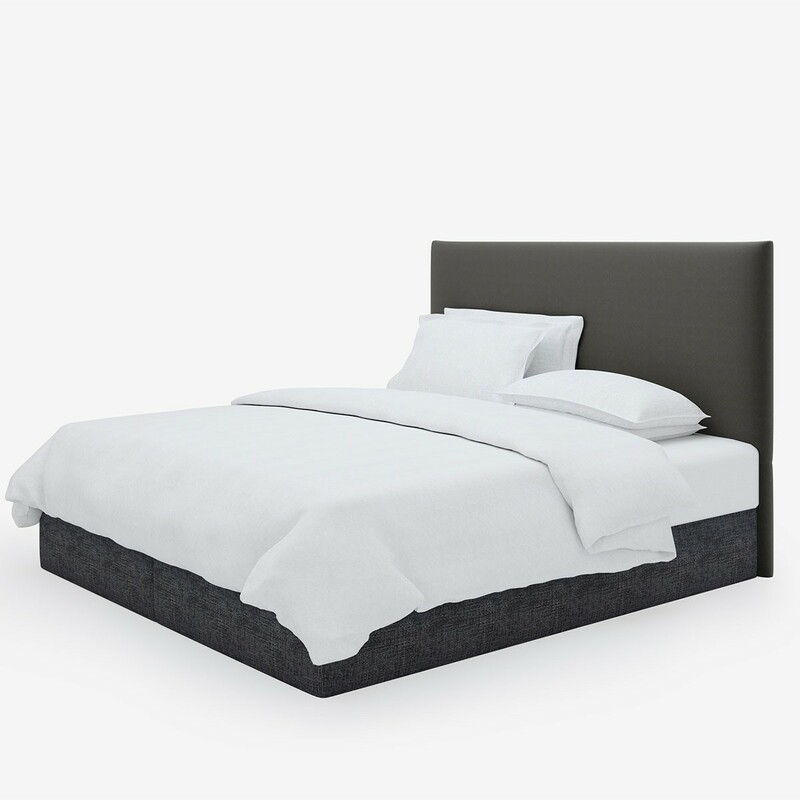 It instantly smartens a bedroom and for added luxury, the headboard reaches the floor to ensure that the bed look great from any angle. 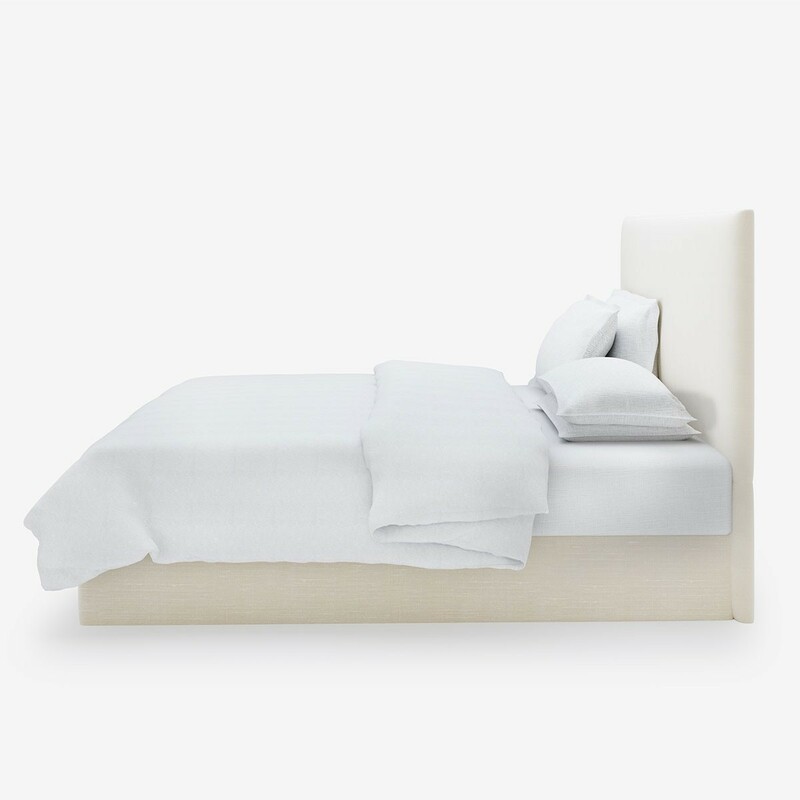 All our headboards are made wider than the base to allow for layers of bedding and to give a more generous overall look. 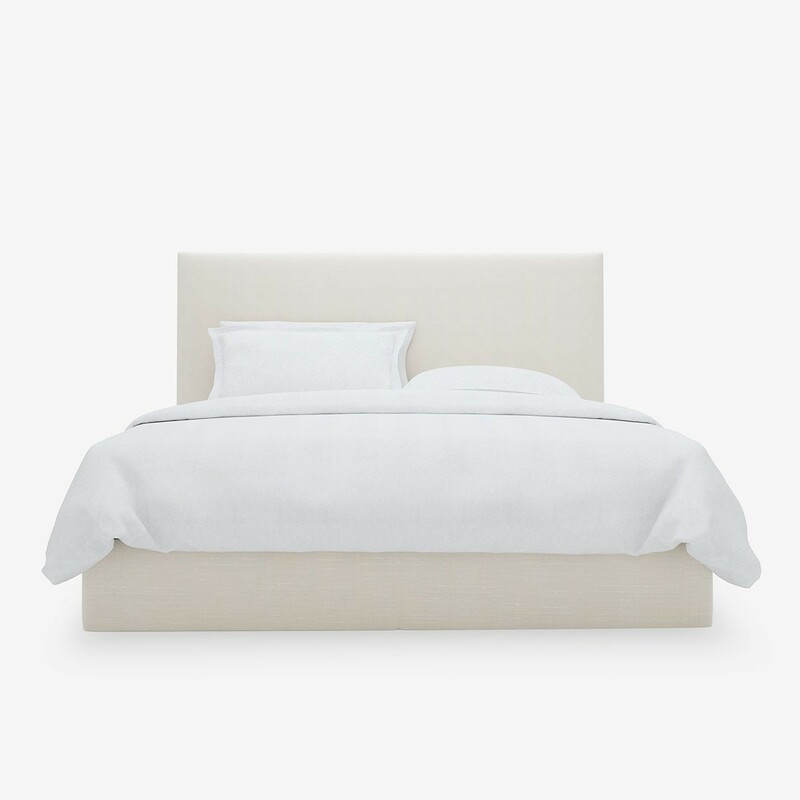 Pair with our Sound Sleep Divan Set for the ultimate good night's sleep.